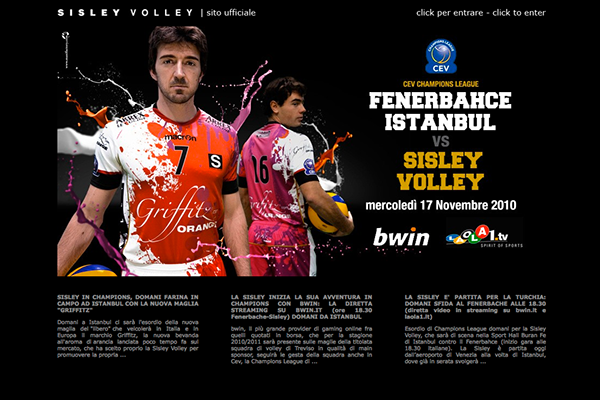 SisleyVolley in Champions Special team uniform sponsored by Griffitz Istanbul, 16 November 2010. 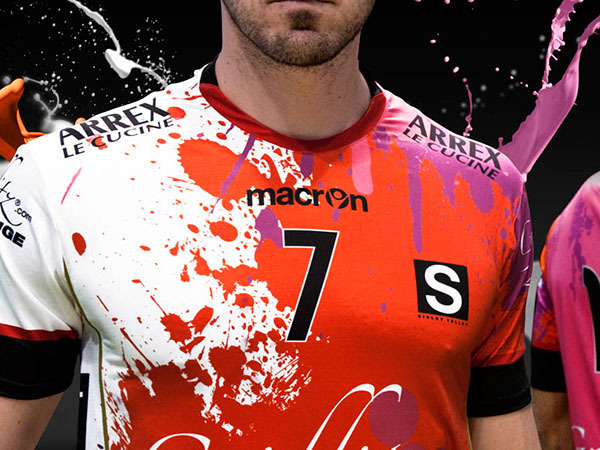 Farina, a Sisley Volley player, play in Champions with the new team uniform for the first time. 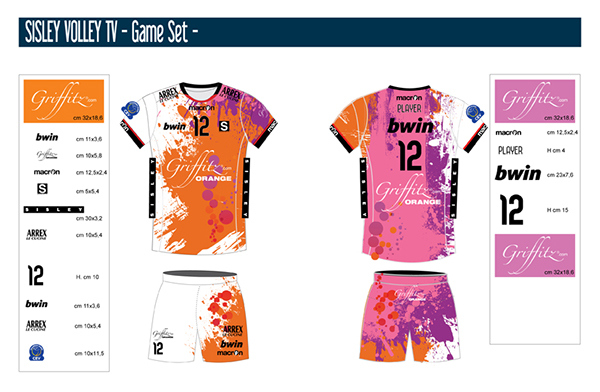 The shirt is designed by Manifactory for the main sponsor Griffitz. Also, the advertising’s concept and design are produced by Manifactory. 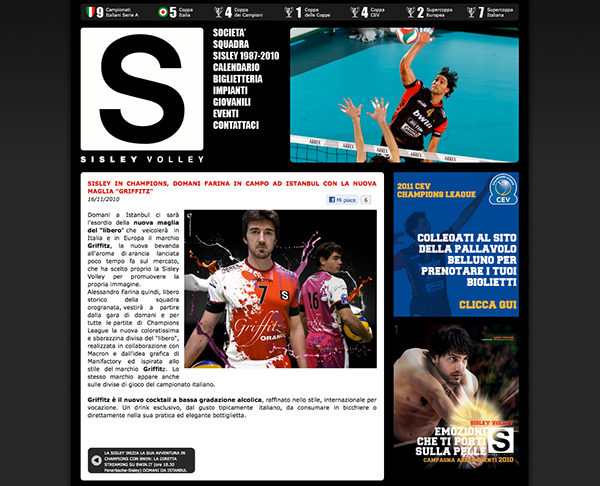 Farina, a Sisley Volley player, play in Champions with the new team uniform for the first time. 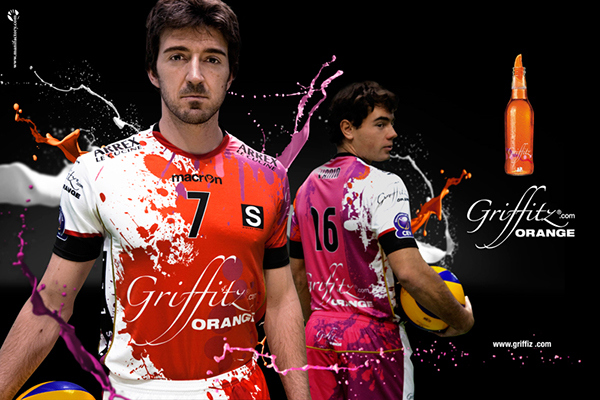 The shirt is designed by Manifactory for the main sponsor Griffitz. Also, the advertising’s concept and design are produced by Manifactory.